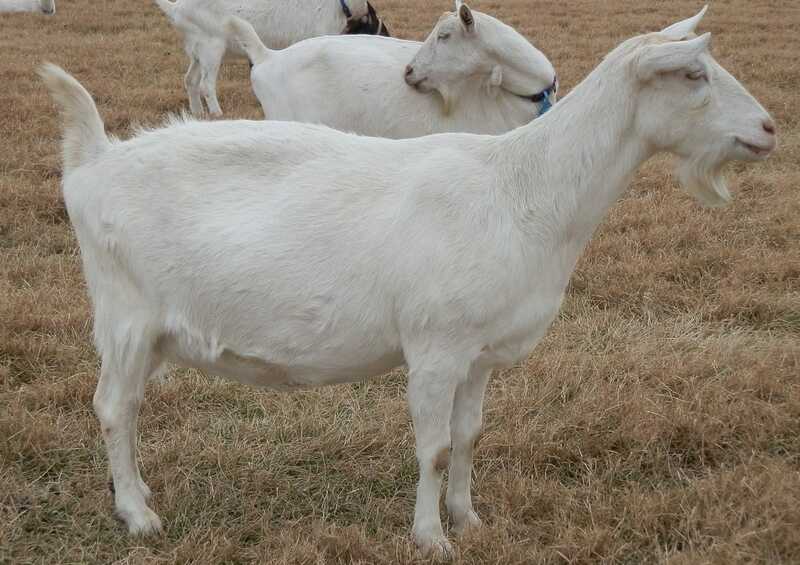 Milli is a daughter of 2012 Top Ten doe, Bar None-Yesman's Wanda. She is a large doe, long and well built. She has a beautiful udder and is a milker herself with previous milk weights of 18-19 lbs on test day. Mili's sire was listed on the fall 2016 Elite Buck list! Unfortunately the mastitis that Milli had before she joined the herd caused her to only freshen with milk on one side. Despite this, Milli still proved herself to be a phenomenal doe by peaking at almost 10 lbs per day off the one functioning half!